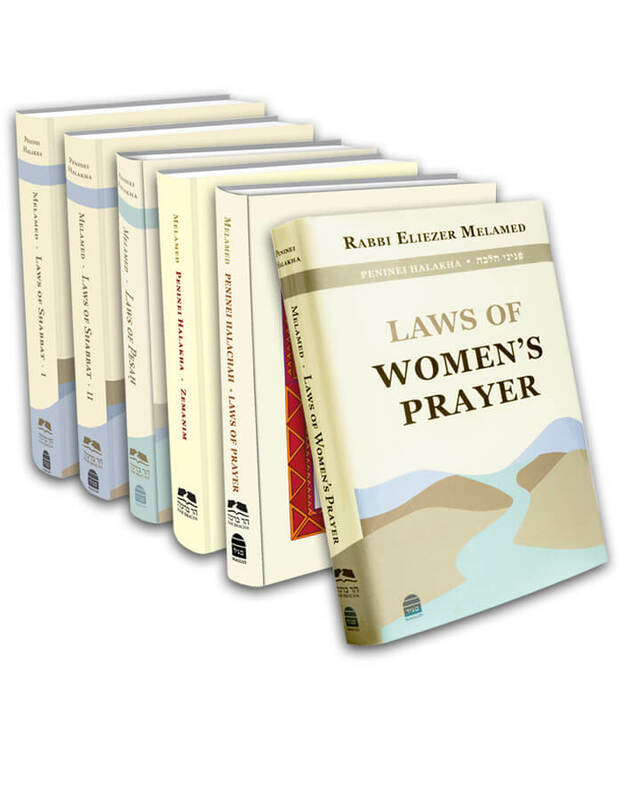 You are here: Peninei Halakha > Laws of Women's Prayer > Chapter 12: The Amida > 14. May One Pray while Sitting on a Regular Basis? 14. May One Pray while Sitting on a Regular Basis? As we have learned, the Sages established that Shemoneh Esrei is prayed while standing; one may only pray seated on a temporary basis, in times of need. Therefore, even if it is difficult for a man who travels to work every day to find time to pray while standing, he may not be lenient and regularly pray sitting. Only when he is in circumstances beyond his control is he permitted to pray on a regular basis while sitting. Are women also permitted to pray while sitting on a regular basis while they are in circumstances beyond their control? There are women who almost never have an opportunity to pray standing. Immediately upon rising in the morning they must take care of their children, bathe them, dress them, feed them, and send them off to nursery and to school. Then they must go to work to help support the family financially. They may not pray at work, because they cannot take from their boss’s time. The only time she can pray Shemoneh Esrei is while traveling to work, in a sitting position. What should she do? On one hand, since there are poskim who maintain that a woman may fulfill her obligation of prayer by reciting a brief prayer, it is best that she fulfills her obligation with Birkhot Ha-shaĥar and Birkhot Ha-Torah and refrain from regularly praying Shemoneh Esrei in a sitting position. On the other hand, since she has no other option, she is therefore permitted to pray Shemoneh Esrei on a regular basis while sitting. Additionally, this scenario is not considered a completely regular basis since on Shabbatot, festivals, and vacation days she must pray while standing. This entry was posted in Chapter 12: The Amida. Bookmark the permalink.